First check if the printer is plugged in and ready to print. The printer usually shows a green status light if it is on and ready to print. If that isn't the issue check if the printer is connected to your computer (USB connected printer). Does the printer show up in Apples system information. 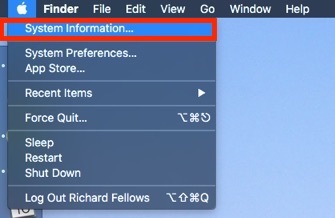 Holding the Alt key open the Apple menu on the top bar, then select the "system information" button. 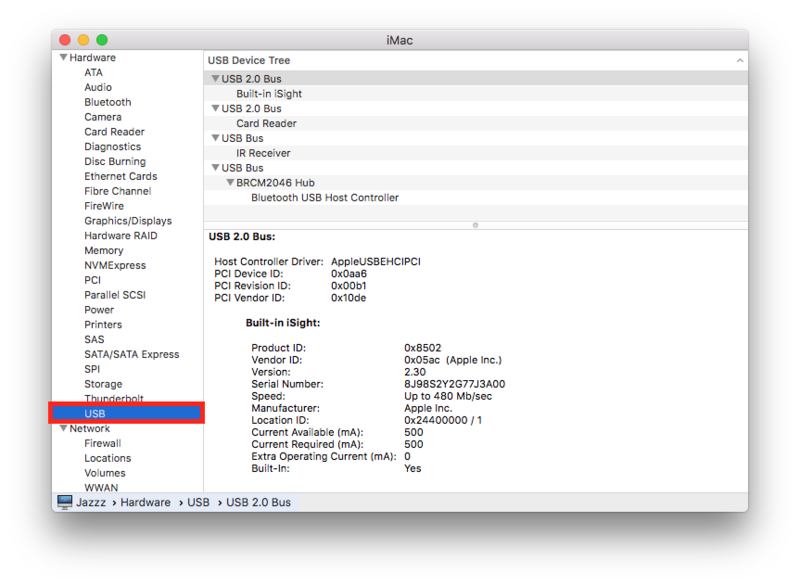 Select the USB option, when you have clicked into system information. Your printer should be listed here. If your Printer is not listed in this section your computer cannot see your printer. Please try using a different USB port and refresh the list to check it is now showing. It may be worth trying a different port even if it shows as this sometimes helps. Check CUPS errors by going to localhost:631 on a web browser. You might need to enable CUPS by entering a command into the terminal app. The website will give you the necessary command to enter if needed. Next go to the printers section. If there is an error with the printer, the status column will indicate the issue. Try restarting your printer to fix the error. Turn your printer off and on again to clear the printer buffer. If you are still encountering issues with your Printer, and the above actions did not work. Contact our Peninsula Technical Support team, we are here to help. Contact us via our email address.